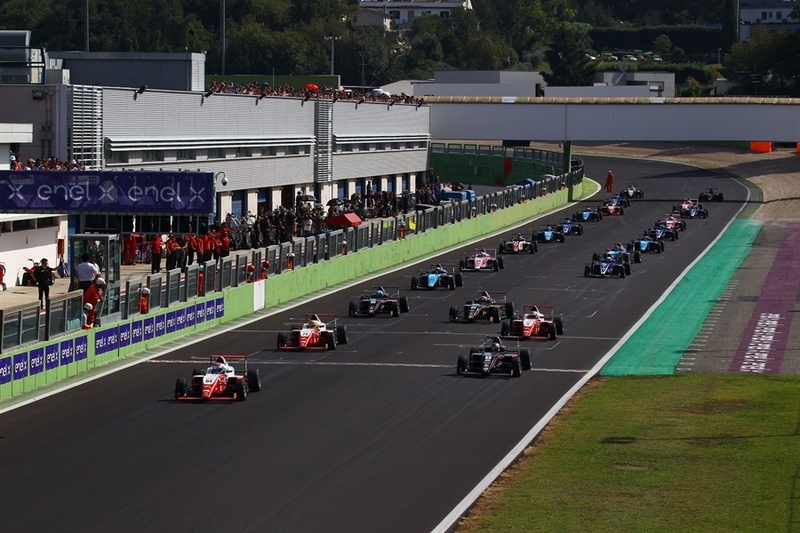 Entry list limited to 37 drivers for 14 teams at the start of the 2019 Italian F4 Championship Powered by Abarth, despite a higher request of registrations. 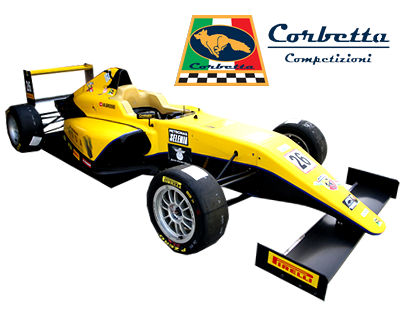 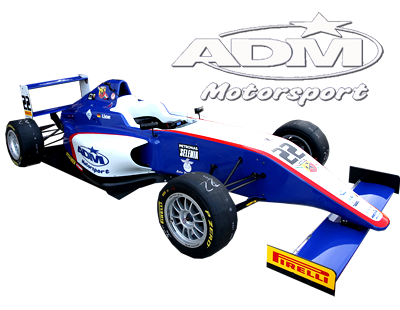 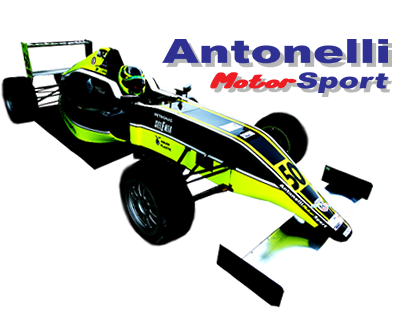 A source of young talents, this year’s Italian F4, that represents a great line-up of drivers who, by the way, next year will find in the Formula Regional European Championship certified by FIA a perfect step forward in the “path to F1” indicated by the International Federation, that has in fact wanted to certify specifically and officially the Formula Regional. 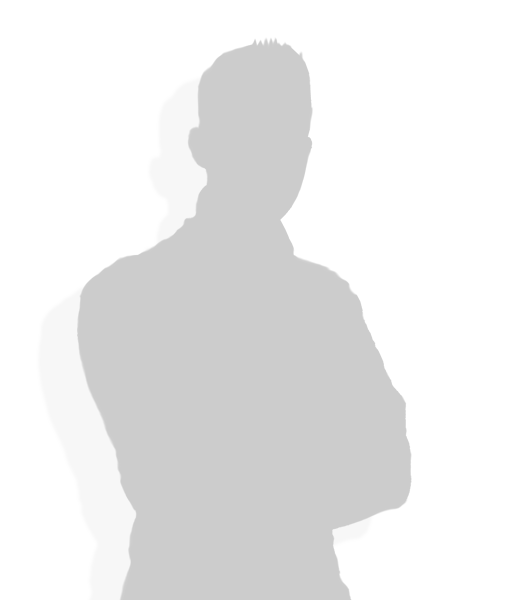 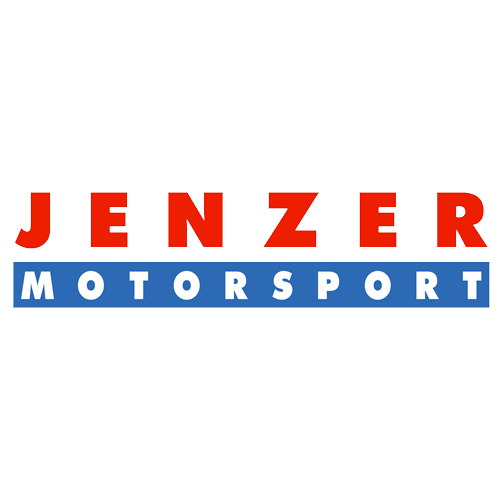 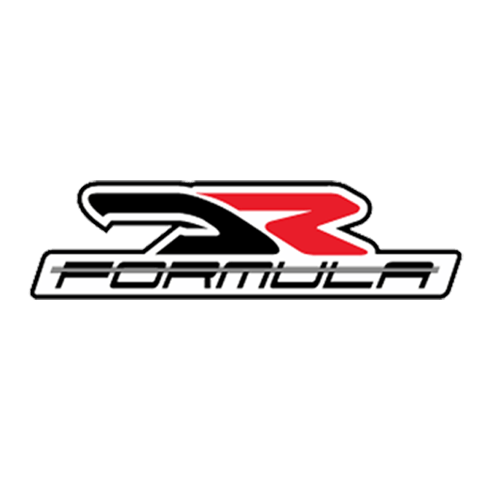 If the list of drivers is extremely rich, also the 2019 number of teams participating is impressive, with total 14 names at the start of the championship. 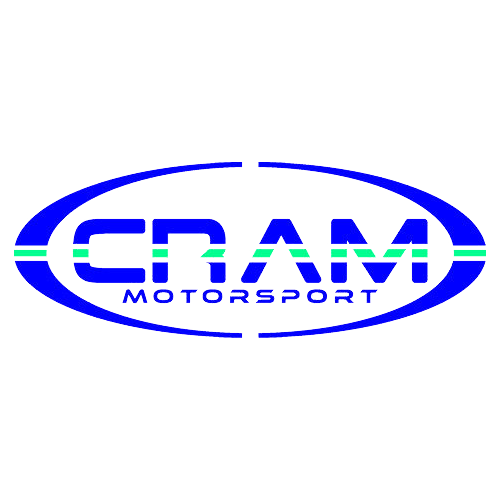 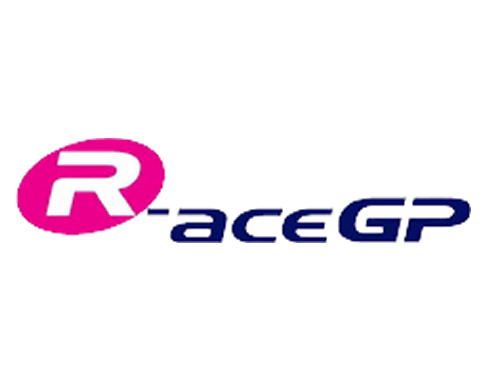 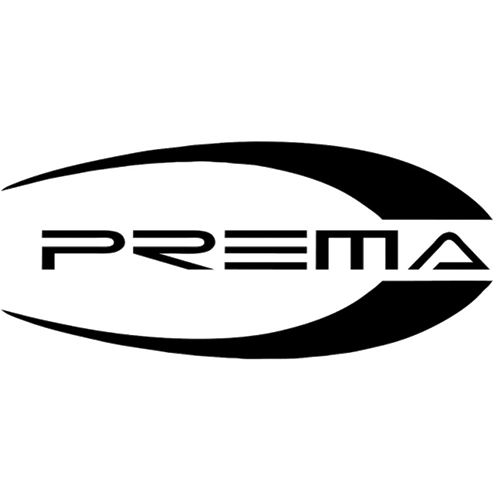 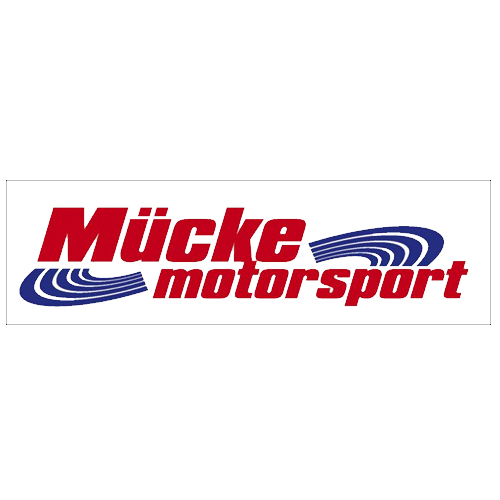 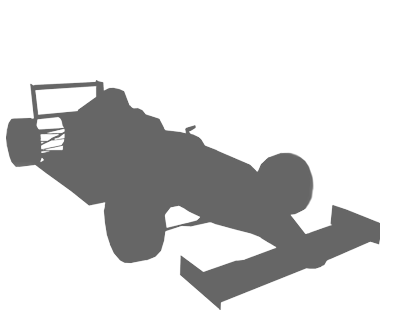 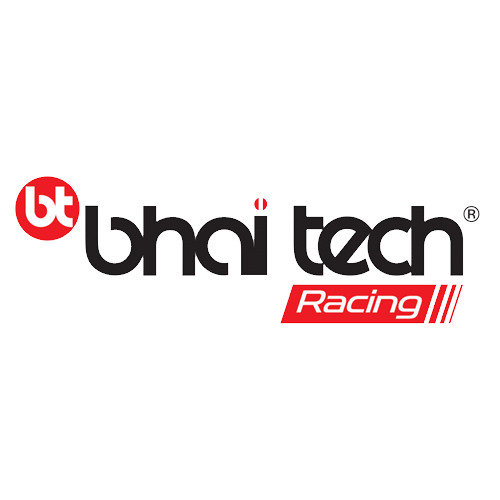 Italian teams, such as the 2018 driver and team title winner, Prema Powerteam, Abhu Dhabi Racing by Prema, BVM Racing, Bhai Tech Racing, DRZ Benelli, Cram Motorsport, Antonelli Motorsport, Scuderia DF Corse by Corbetta, and from other countries, such as BWT Muecke Motorsport, Van Amersfoort Racing, US Racing, Jenzer Motorsport, AS Motorsport and R-ace GP. 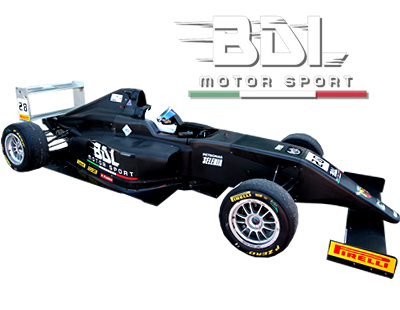 Drivers are coming from 19 different countries, underlining the great international recall and success of the Italian F4. 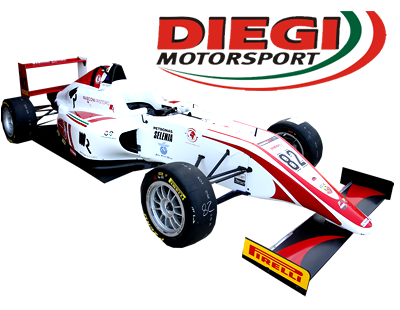 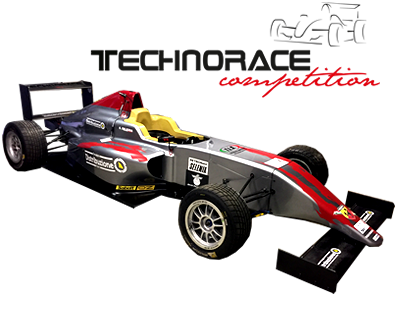 Drivers will be able to find again such organizational system next year in the Formula Regional with, by the way, also a single-seater made by the same companies as the F4: chassis by Tatuus, Pirelli tyres and Alfa Romeo, same industrial group as Abarth, engine. 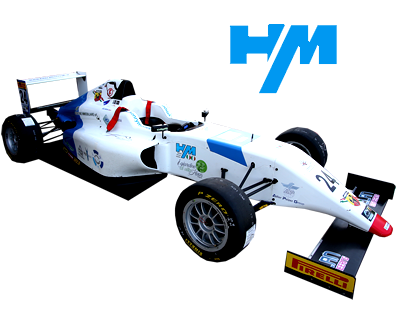 In addition, the highest F3 safety standards.